I think this skirt from Club 21 is really beautiful. 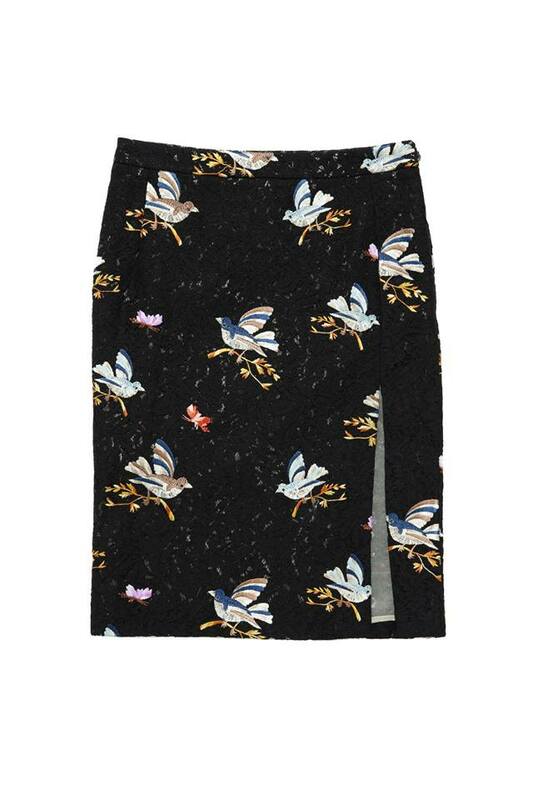 I love pencil skirts, and the birds on this one really make it special. It’s on sale now from Club 21. Hurry! This entry was posted in Skirts and tagged birds skirt, black pencil skirt, Club 21 Singapore. Bookmark the permalink.